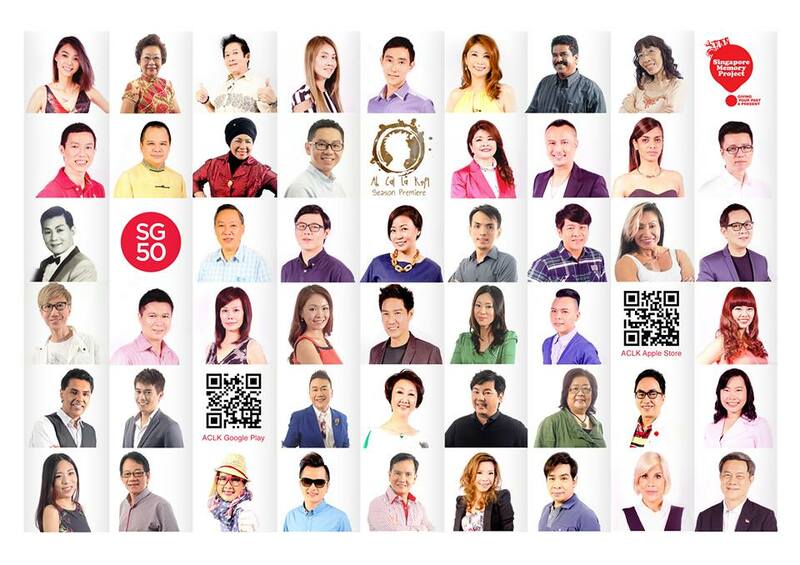 Did you heard about Ah Ca La Kopi- SG 50 Memory Project? It is a multilingual talk show hosted by Edmund Chen. A self-confessed introvert, Yixin is unashamedly close to her father despite getting teased about it by her friends and teachers. She doesn’t keep any secrets from her parents.